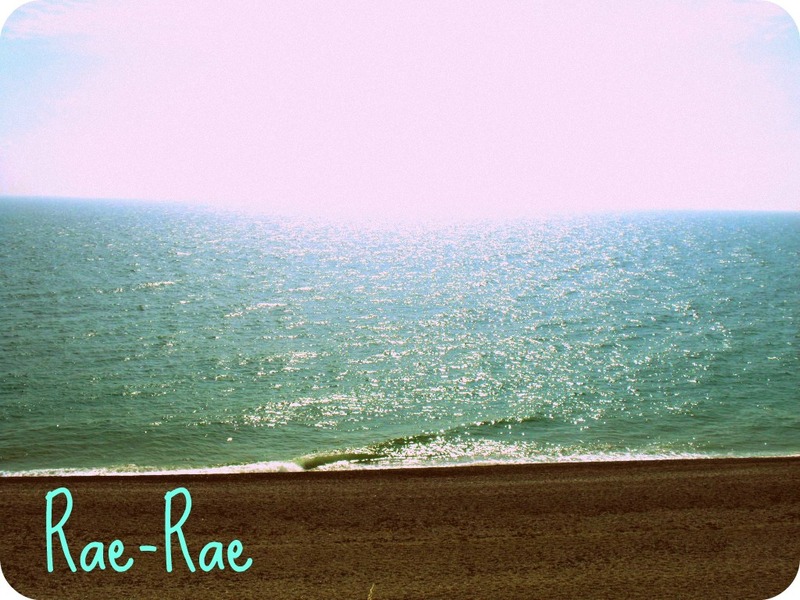 Rae-Rae: To wedge or not to...? So despite needing to revise and write a dissertation proposal, i've spent quite a bit of my day browsing online for summer clothing and shoes...my procrastination has clearly reached its peak! I have done some uni work though never fear. However I spotted these on Zara and I have to say I feel like I need these (not my photo, from Zara.com). I'm not even entirely sure why! This is so not something I would normally wear and i'm not even sure what I would wear them with but I just think they are so cute. They're £29.99 which I think is quite reasonable as go into Office or Schuh and you'd probably be spending double that. Also they look like they will be really comfortable due to the platform size, which is a bonus. They come in three colours, orange, black and blue but the blue is definitely appealing to me the most, maybe with a playsuit or shorts and a loose t-shirt? I'm not sure but these are definitely going on the wishlist for Summer 2012! Lovely headpic of your fabolous BLOG. and i think the blue one's a great for summer! I completely understand the procrastination developing into online wish listing. I always seem to treat myself for studying and getting through the quarter with online wish lists becoming online shopping cart reality. It's Zara, go for it!! !